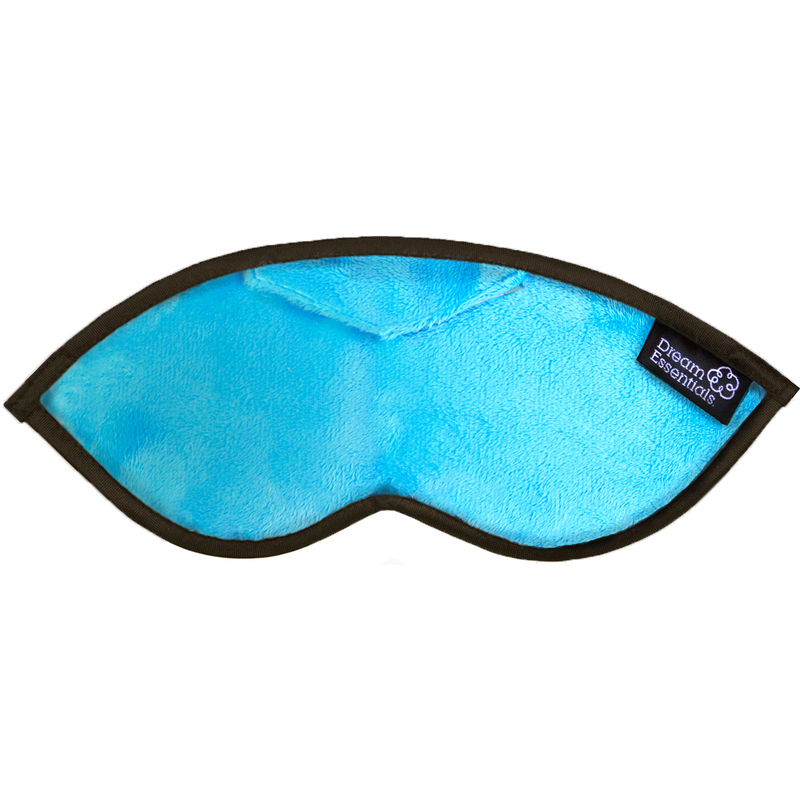 The Opulence Eye Mask is made of fully breathable, extra indulgent, silky plush, mink material. Some people have called this mask “a doona for the eyes” This luxury mask makes for extra comfort and style. 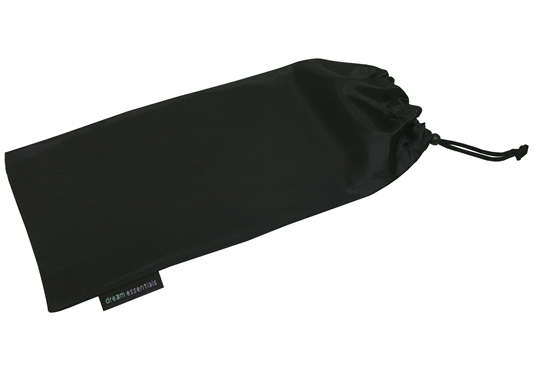 It is very similar to our Dreamer Sleep Mask in design but slightly more padded, with a soft, smooth outer fabric. Designed with travelling in mind, this mask also has been created with a very convenient built in pocket for handy storage of your ear plugs. It makes for the perfect travelling companion when away from home. Crafted with a wide soft elastic band, this mask can easily fit all faces with a simple adjustment to the velcro strap. 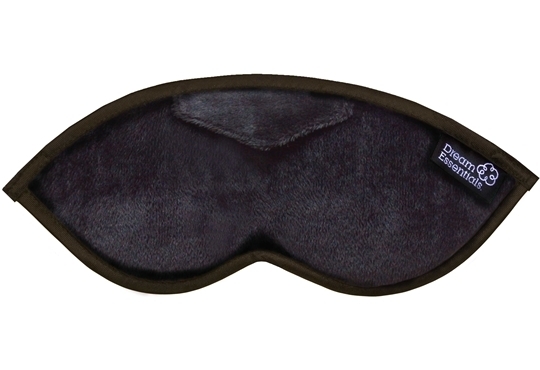 Some people like sleep masks to sit lighter on the face, whilst others prefer them to fit firmer – particularly people who sleep on their sides. Like all of our quality sleeps masks we have designed the Opulence to sit away from the eye area. The super soft, 100% cotton interlocking cushioning sits comfortably across the bridge of the nose and follows the line underneath the eyes. This design ensures that no pressure is felt on the eye area. 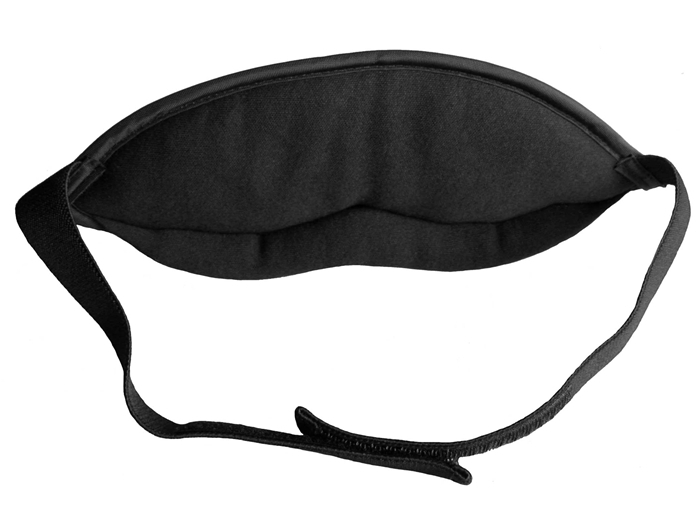 The inner fabric of the sleep mask, which rests over the eyes and face, features soft black material, also 100% cotton, to ensure great light block out. Hand made as always with quality and comfort in mind, the Opulence Luxury Sleep Mask ticks all the right boxes for a great nights sleep! A must try today, for the perfect sleep tonight! Simply choose the gift box option to complete finishing touches for the ideal present for your loved one! “I have tried many expensive sleep masks over the years and Opulence, Escape and Infinity are my three favourites. Opulence gives 100% light blockage (i.e., total blackness) even for daytime naps, it’s extremely comfortable to wear, and it stays in place all night long. One thing to be aware of is that Opulence is a bit thicker and bulkier than Escape/Infinity, which makes it heavier to wear, and gives it the potential to be a bit hot in the warmer months. However on the plus side it is unbelievably soft and comfortable to wear. Opulence also lacks the cut out eye cavities that Escape and Infinity have. As with all our masks, simply hand wash and lay flat to dry. Can you ask for better quality in a Sleep Mask than one that is Hand Made! This product works. If you take the trouble to adjust it to suit your head shape. it does what it claims to do. May be a little hot in summer. The velcro fastening is at the back of the head, which could be a tad uncomfortable depending on how you sleep. The straps might tend to drop onto your ears, and the padded bridge to drop onto your nose. But none of these minor adjustment issues detracts from this being a good product that works. I’ve always used Sleep Masks (it has always been so hard to find quality ones), in the past I’ve bought and used sleep masks from Peter Alexander and Myer. I though they were as good as it got until I discovered Sleep Buddy! There truly is no comparison, they have the best masks I have ever seen. 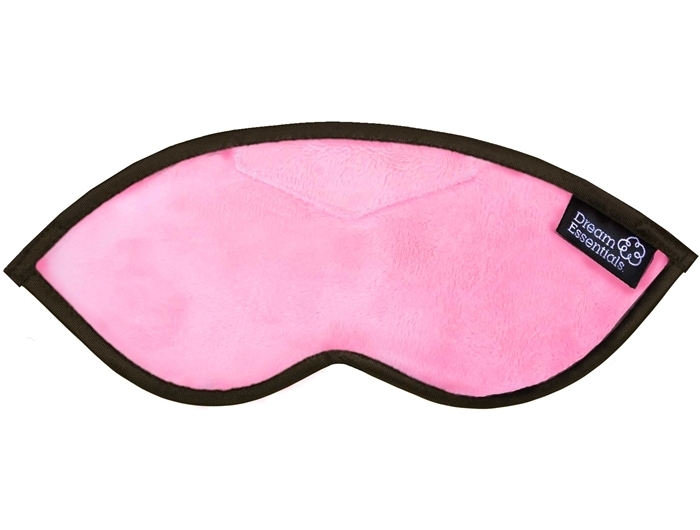 The Opulence is as the name says, a luxury eye mask. It is so much softer and more comfortable than other masks I’ve had. This one is like a doona for your eyes. I found this mask good for side sleeping also. I also love the earplugs – I have to say that I’ve never tried them before now but now I am a convert – love the handy little much at the front of this mask for earplug storage. Will be very useful when I travel. I am so glad I’ve found this website! 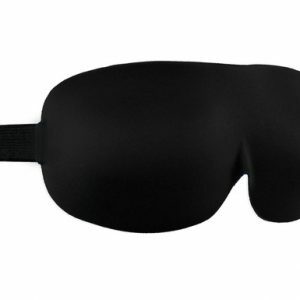 I have searched high and low to find a “nice” sleep mask. Then I found Sleep Buddy and I found LOTS of gorgeous designs. I am tragic Breakfast at Tiffanys fan and have an aqua sleep mask like the one Holly wore in the movie. 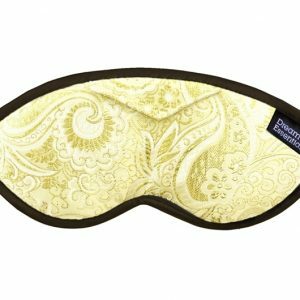 I love it, but it is no where near as soft and comfy as my new Opulence sleep mask! I love that it’s sits off my eyes so I can open and shut them comfortably. 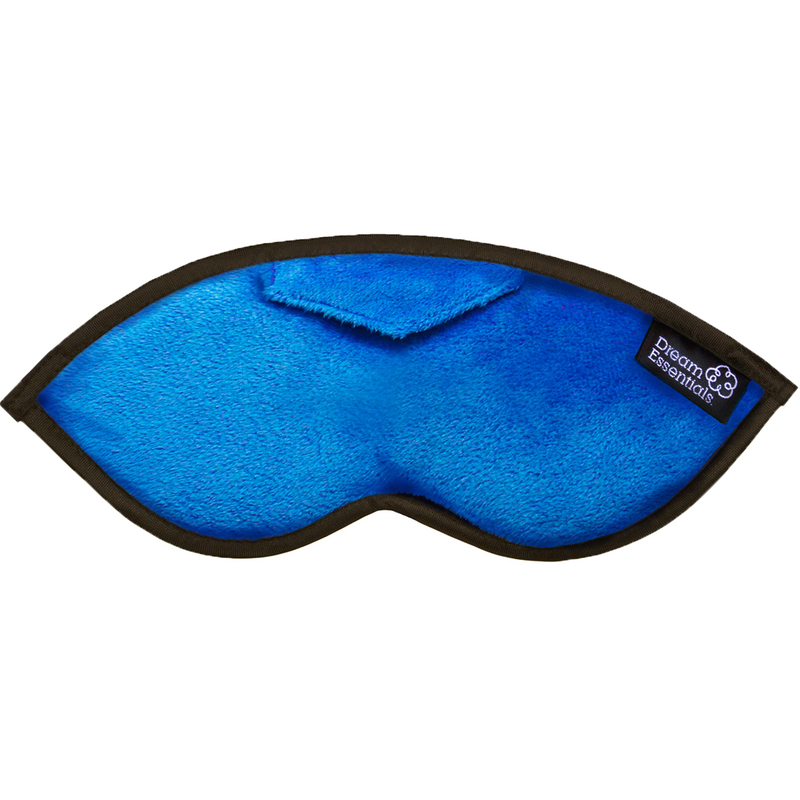 This plush eye mask is very comfortable, although the contours take getting used to and I find it fits better if you sleep on your back, or If using it on a plane. It has become my travel essential!